Fort McMurray, AB. 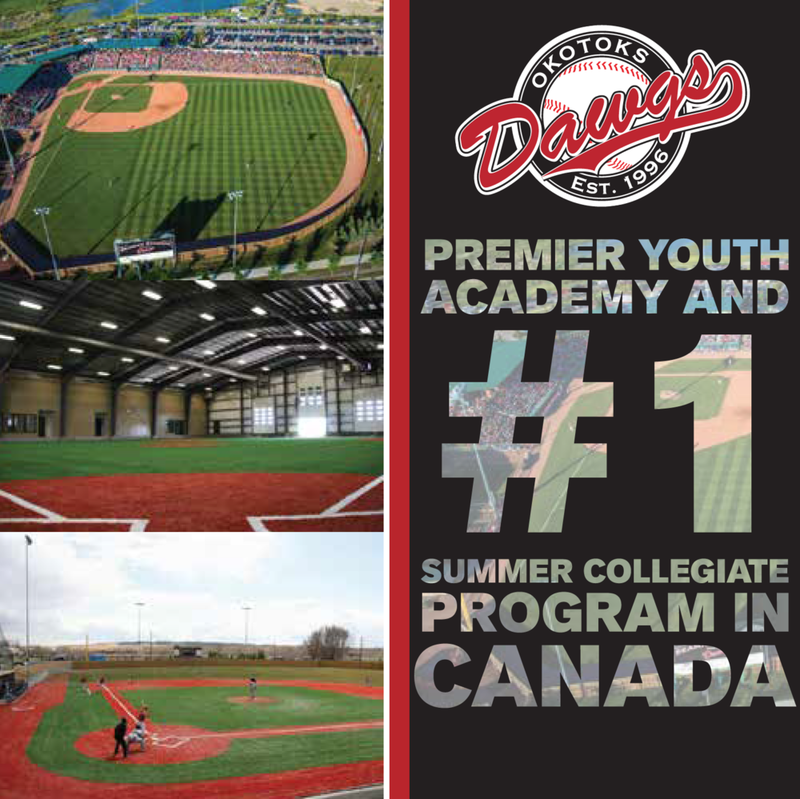 - The Okotoks Dawgs (6-2) wrapped up their five-game road trip in style Sunday, June 11. Chris Horvath (Wayne State - Lakeshore, ON) worked seven innings -- the longest outing from a Dawgs starter this year -- in a 5-3 win over the Fort McMurray Giants. The 6’5”, 230-pound towering right-hander at one point retired nine straight Giants. Offensively, the Dawgs were led by Jayse McLean (North Dakota State University), who powered his way to a two-hit, two-RBI game. Aderly Perez (University of Arkansas Pine Bluff) finished with a double and two stolen bases while crossing the plate once. It was far from an easy effort, though. The Dawgs offence climbed their way out of a 3-0 hole. “It really just gives me confidence,” Horvath said of the battle in his guys. For the second time in the series, the Giants held an early 1-0 advantage. 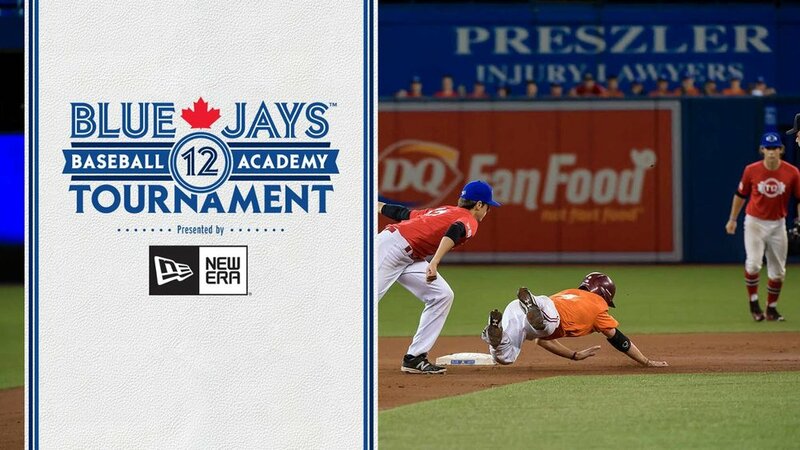 In the bottom of the first, the white and orange capitalized on a walk, hit-by-pitch and a pair of singles before Horvath provoked Josh Snider to roll over into an inning ending double-play. A lead-off double from Tyler Friis paved the way for the Giants to double their lead two innings later. Much like the first, all momentum was killed with a 4-6-3 double play, but Fort McMurray picked up right where they left off in the fourth. The Giants tacked on another run with a trio of singles, giving the bats of the Dawgs some work to do. “To start off, I was walking a lot of guys,” Horvath said. The offensive unit put on their suit and tie in the top half of the fifth frame. Perez barrelled a screaming line-drive to the left-centre gap to kick things off, allowing Ryan Humeniuk (Indian Hills - Okotoks, AB) and John Hawk (Iowa Western) to load the bases with back-to-back ground balls. A patient McLean stepped in with two outs, working the count to 2-0 before sending a ground ball through the 3-4 hole, scoring two and tying the game at three runs apiece. The Dawgs took their first lead of the game in the eighth. McLean’s team-leading fifth extra-base hit was a ground-rule double over the right field wall. Peter Hutzal, in a carbon-copy shot of his game-winning hit a night ago, sent a line drive down the left field line, trading places with the Montana product and taking a 4-3 edge. Okotoks added some insurance with a Brendan Rose (UBC - Calgary, AB) sacrifice-fly to left field. The Dawgs finished the road trip with a record of 3-2. On deck is an off day for the red and white before a home-and-home series against the Lethbridge Bulls (7-1).